As humans, we inherently seek, crave and thrive on love. We chase it like a predator or dawn on the heels of darkness. 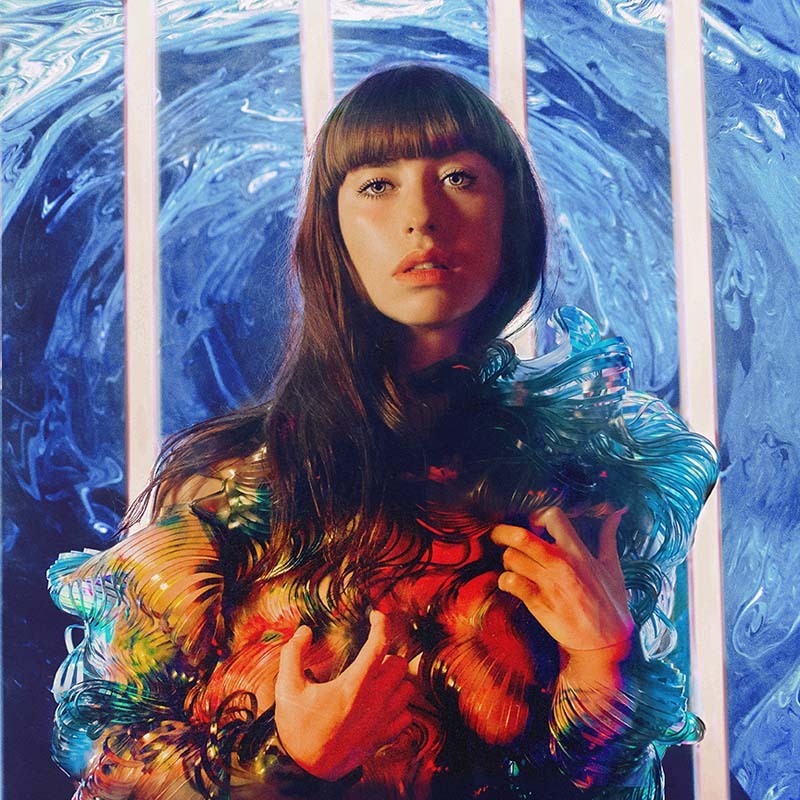 The primordial bond between instinct and passion drives Kimbra’s 2018 and third full-length album, Primal Heart.